Learning and growing in relationship with God is a lifelong process. Being in ministry with and for youth is central to who we are at GUC. Young people are spiritual — as much as they are physical, emotional, and intellectual. They have questions and needs that a faith community can help with. We believe that central to our children’s spiritual and religious development is their experience of belonging — as they are now, not for who they might become — and to know they are a treasured part of this church. All of our programs are welcoming, fun, safe, and open. Our infant through kindergarten program meet on the lower level of the church building during worship from 10:00 to 11:00. If you are a first-time visitor, come early to allow your child time to adjust to their new surroundings and to let our staff learn how we may best serve your family’s needs. Our staff are ready to receive children at 9:45 am on Sunday morning. 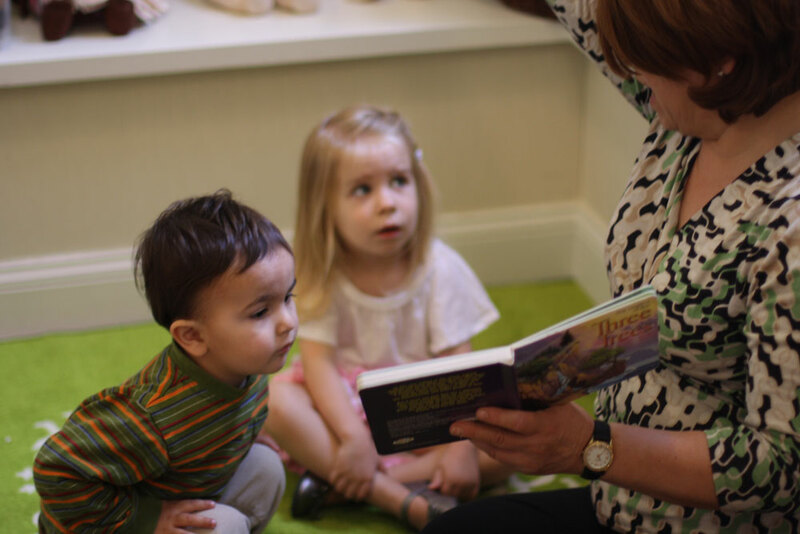 Infants and toddlers through 2 years, meet in the Nursery which is located next to our Pre-school area. They are cared for by our loving staff, and each week are engaged with singing, Bible stories and hands-on projects related to the theme for the day. Our nursery teacher has years of experience working with this age group, and she is ready to collaborate with parents to provide the most comfortable transition for our youngest members and their families. Children 3 years old through kindergarten are welcome to attend Sunday School which also meets in the same location as our Nursery. 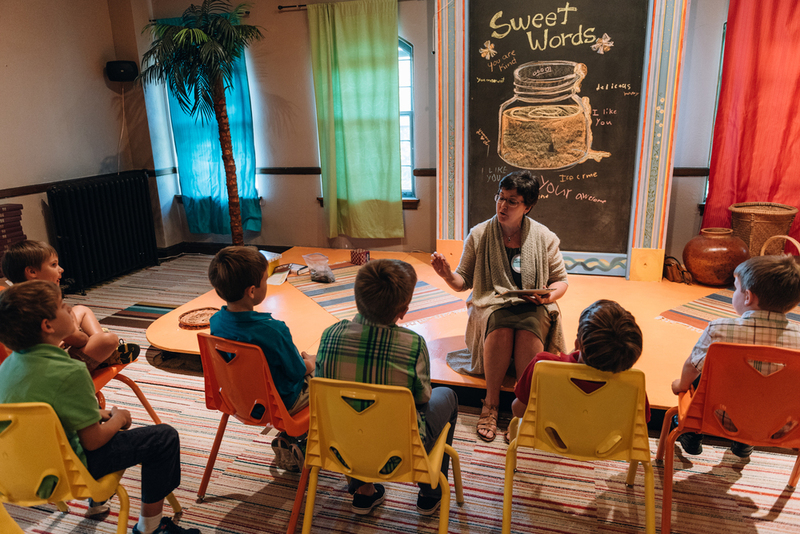 Our program is suited to pre-readers with lots of hands-on activities, singing, and Bible stories. We have licensed child care providers leading our First Look groups each week. The program begins at 10:00 for this age group. You’ve done church — as part of your family. Confirmation is an invitation into a community of faith, a community of questioners, a community that travels in the footsteps of Jesus. You get to decide if you will join the journey. In Confirmation class, we explore the Christian faith — traditions, beliefs, commitments — and what that might mean for you. At the end of the year, you’ll have enough information and experience to decide for yourself what’s the next step in your spiritual journey. Confirmation is a one-year school-year program primarily for 8th graders, but open to any who want to join!